From Father”s Day fun to the first day of summer excitement, you”ll definitely want to spend this weekend in San Diego enjoying these top things to do. Let”s face it: Dad”s toolbox is already full, and he doesn”t need another tie! Instead, treat your old man to a day in San Diego. Let him choose or surprise him with one of the many exciting activities offered throughout the county. From the beach to the mountains, San Diego Summers are full of amazing live music. Spend warm evenings under the stars listening to almost any type of music during free summer concerts. 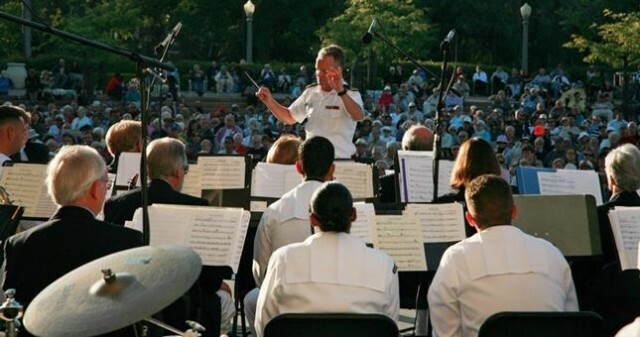 This week’s concerts series include: Del Mar Summer Twilight Concerts, Balboa Park’s Twilight in the Park Summer Concerts, Mission Hill’s Summer Concerts in the Park and Santee’s Summer Concert Series. 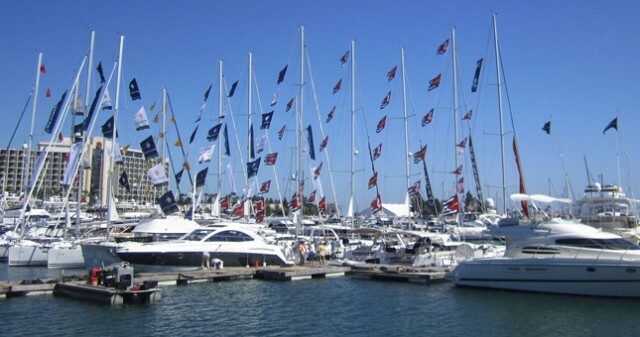 Whether you’ve been yearning for a yacht, coveting a family cruiser, or anxious to dive into the exciting and healthy world of paddle sports, now is the time to make that dream a reality with nearly 150 boats for sale in addition to dozens of booths showcasing the newest nautical gear, gadgets and accessories. Not in the market to buy a boat? 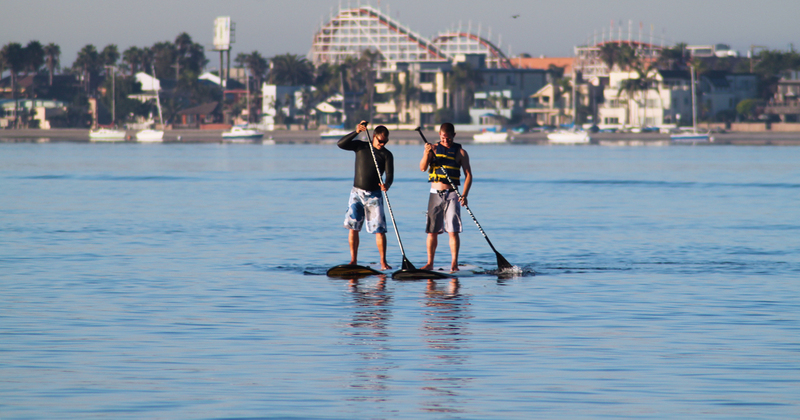 The boat show is the perfect place to get your feet wet by trying kayaking, stand up paddleboarding and more. With more than 400 beers from around the world to choose from, beer aficionados will enjoy hard-to-find specialty craft brews alongside favorites from our local brewing scene. Specialty vendors will be selling a variety of accessories and gifts for the beer lover – from unique apparel to beer dog bones! 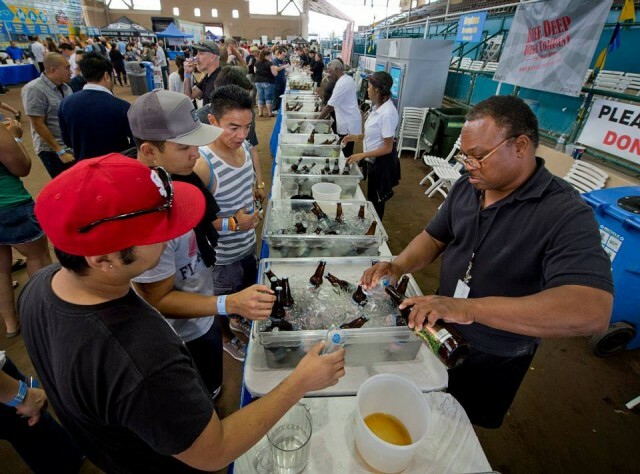 With a stage featuring everything from home brewing advice to educational demonstrations with Stone”s Bill Sysak and Alesmith”s Anthony Chen to food pairings presented by Venissimo Cheese and The Lost Abbey (what is a Palate Trip anyway?!?) – these are demonstrations you won”t want to miss! 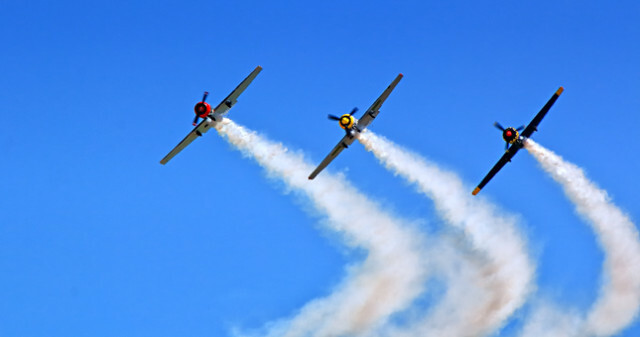 AirShow San Diego is a once-a-year family event with casino online a free Kid”s Zone including educational displays, a variety of food and beverages, classic cars, a beer area, and plenty of vintage aircraft on display and in the air that will add up to a great summer weekend for all. The 29th Annual La Jolla Festival of the Arts returns with a new look and Surf Culture theme, bringing guests the finest in art, cuisine, live entertainment, and fun for the whole family. LJFA will feature 200 prestigious local and national artists showcasing their work in painting, sculpture, photography, glass, jewelry, ceramics, wood, fiber and mixed media. 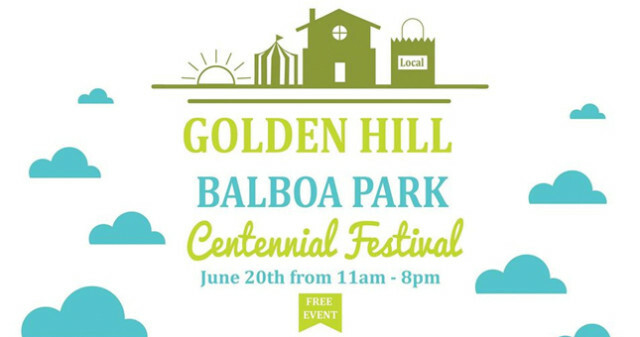 Come join us for the Golden Hill Community – Balboa Park 1915 Expo Centennial Festival, a blending of the Golden Hill Street Fair and the Balboa Park 1915 Centennial. This event features historical exhibitions, an antique car show, a Westcoaster Historic Beer Garden, a live music stage, food vendors, and more. For children, the Youth and Family Village offers kid-friendly activities such as games, contests, lawn sports, and a talent showcase. 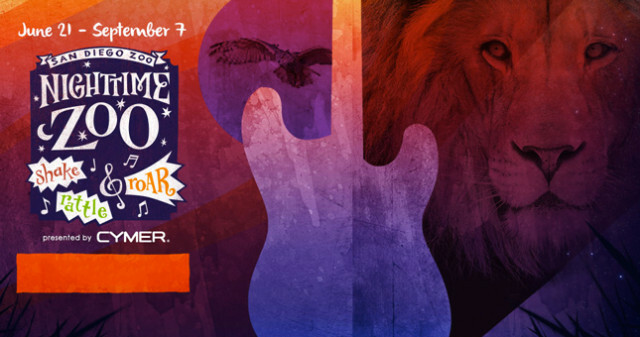 Summer”s here and the time is right for dancin” in the…Zoo! In the late afternoon and summer evening hours, the San Diego Zoo moves to a different beat. There will be plenty of toe-tapping, body-moving music in a variety of sounds, an astonishing acrobatic trampoline show will keep things hopping, and Dr. Zoolittle”s Music Factory will be open for zany fun and exploration, and more. End your evening with a spectacular music, light, and video experience at the newly remodeled Wegeforth Bowl. San Diego will, for the first time, join over 700 cities worldwide to celebrate Make Music Day with the inaugural Make Music San Diego Festival in Balboa Park which will include “Mass Appeal” events (musicians playing together on one kind of instrument like a ukulele, banjo, harmonica and guitar) as well as unique, site-specific musical performances and educational programming such as hands-on instrument making workshops.